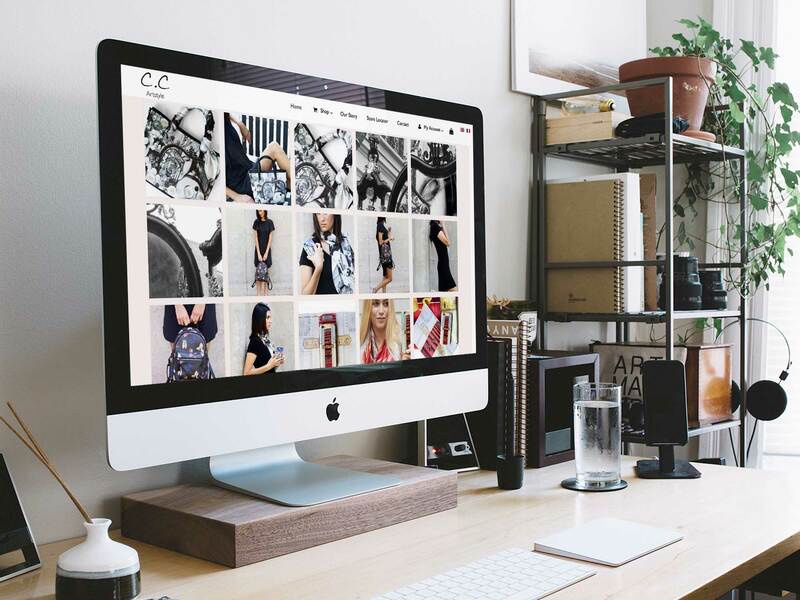 C.C Artstyle is a lifestyle brand with a unique approach to fashion. We create art from original photographs, always with a French touch! Corinne and Jessica are a mother-daughter duo, taking original photos that are transformed into themes, and that are applied on different fashion accessories and home decor pieces. C.C Artstyle required us to create a digital strategy which revolved around growing their brand and online presence. We captured their artistic spirit through colourful visuals and appealed to their customer base through social media integration. We approached the website with a goal to strike the balance of strong visuals and meaningful content. The CC Artstyle home page features engaging content and a focus in lead generation. High definition photos and strong copy describing their products provide a clear picture of the brand and its objectives. 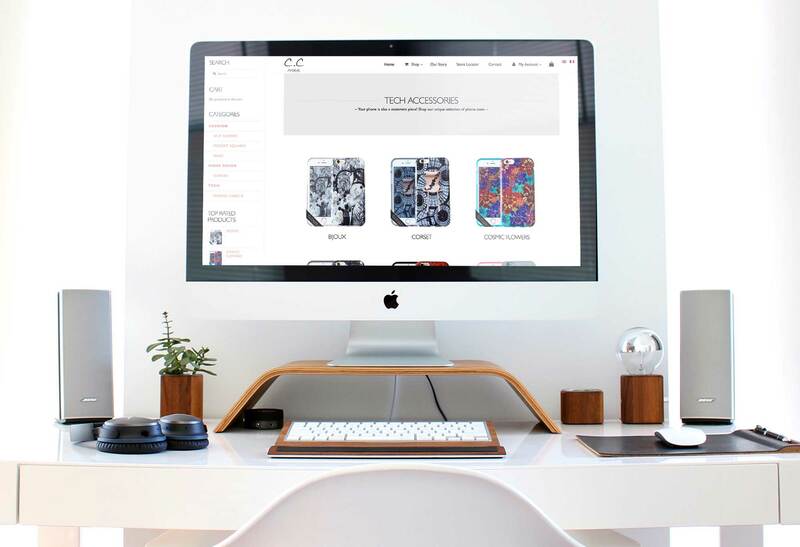 We continue to collaborate with CC Artstyle with their new website and digital campaign and look forward to the ongoing success of our partnership. Successful launch of their new brand. Huge results on their online presence and lead generation.